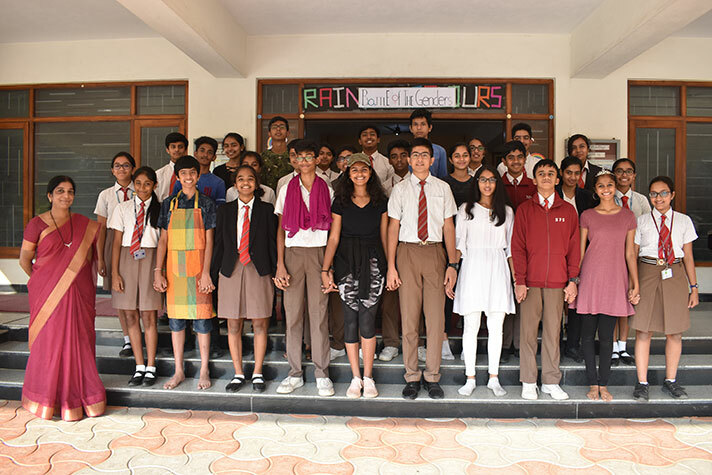 On 23 January 2019, the students of class 9A presented their assembly on a rather unique topic, “The Battle of the Genders”. 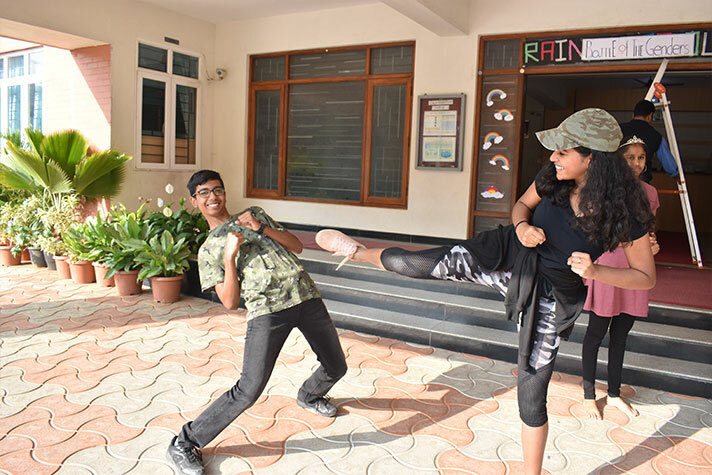 The students portrayed the essence of the theme through skits, quiz, dance and facts that implored to eliminate gender stereotypes. The assembly concluded with the powerful message that all genders are equal in society.